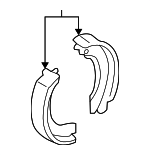 World Suzuki Subaru Parts has your genuine OEM Subaru parts at discounted prices! We are happy to offer you a huge inventory of parts, wholesale pricing and a first-class customer experience. 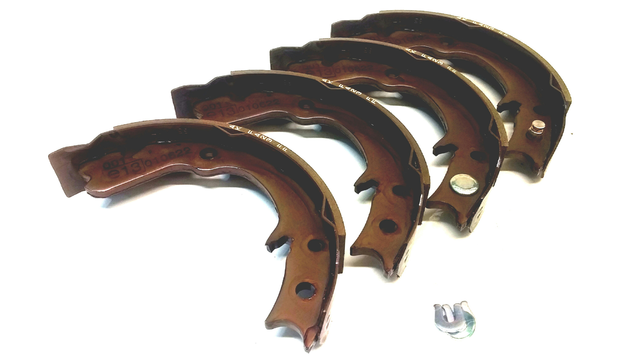 When you need a Brake Shoes, let us help you and show you that we really are the best in the business!